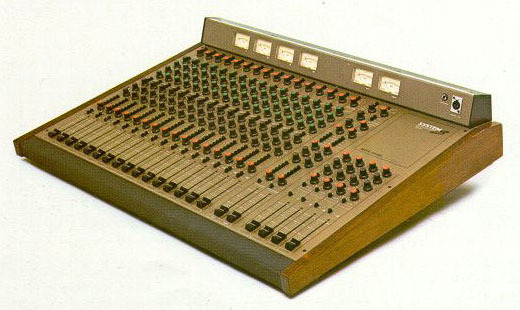 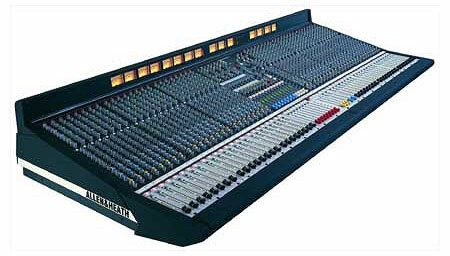 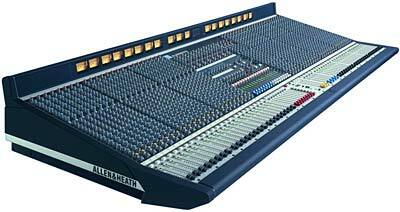 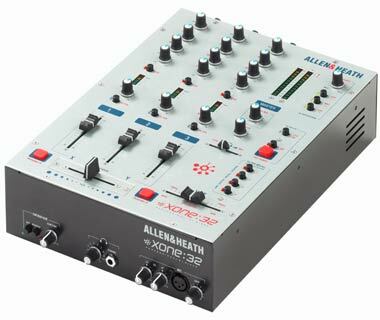 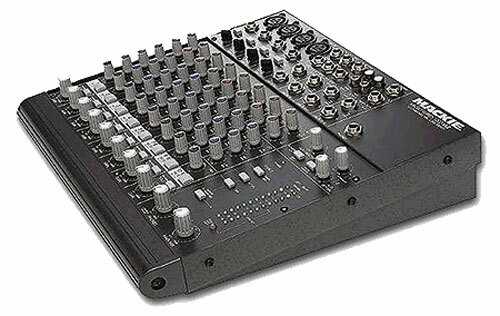 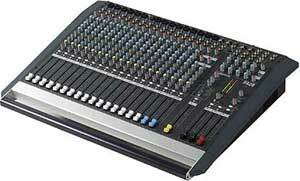 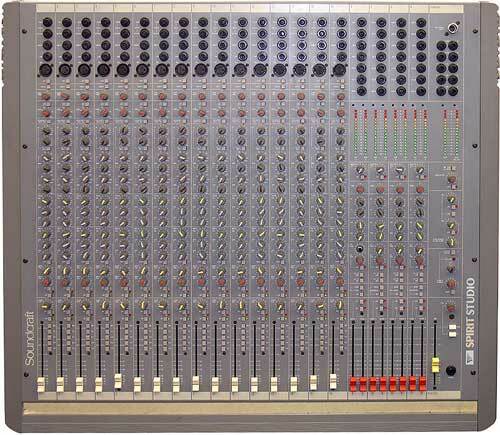 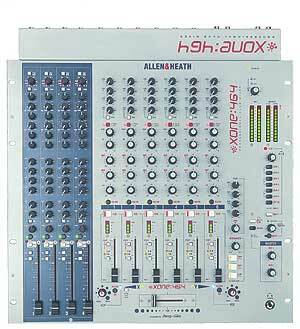 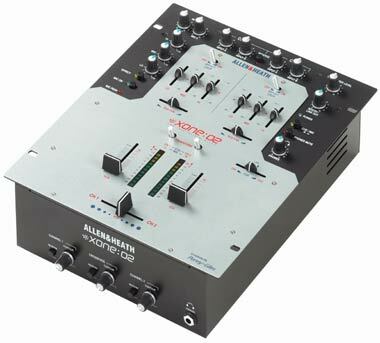 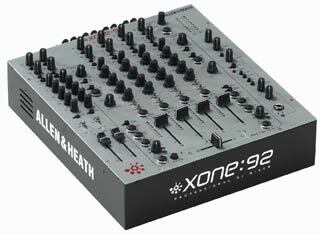 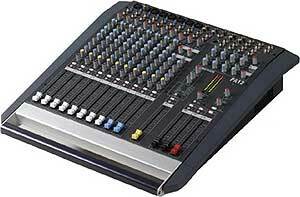 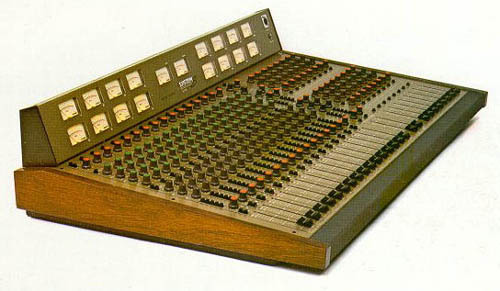 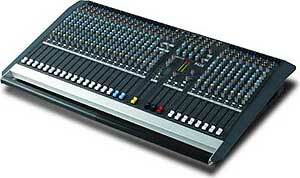 Allen & Heath GL2200-432 - manual - The 32 channel version of the GL2200. 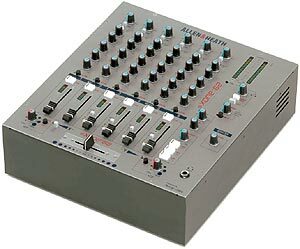 largest of the now discontinued series. 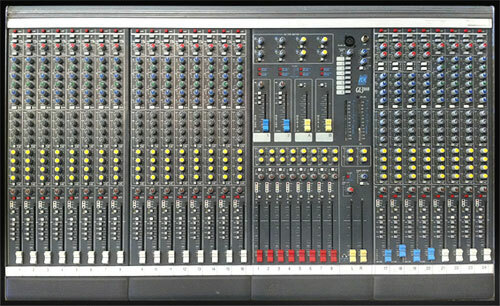 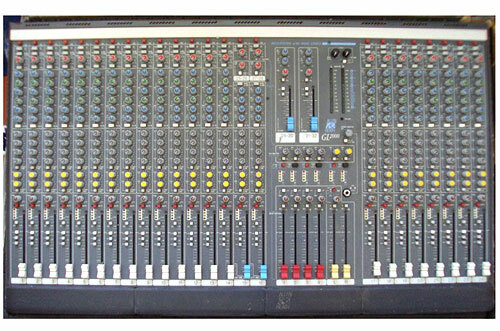 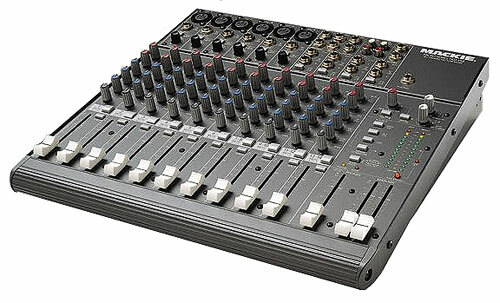 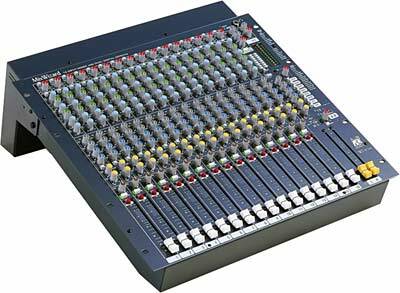 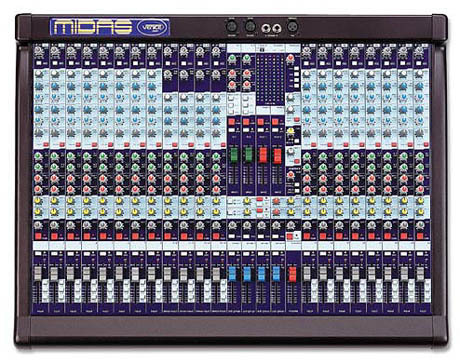 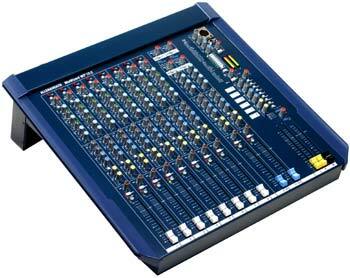 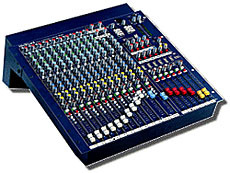 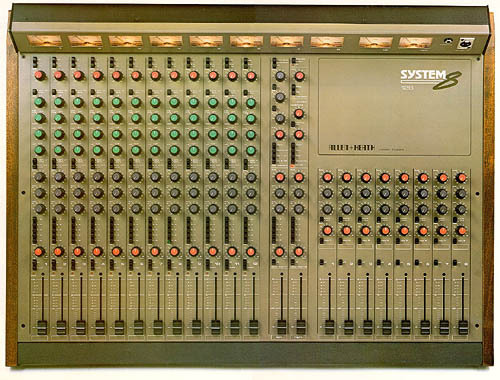 The GL2200 is a four-bus mixer available in 12, 16, 24 and 32 channel configurations. 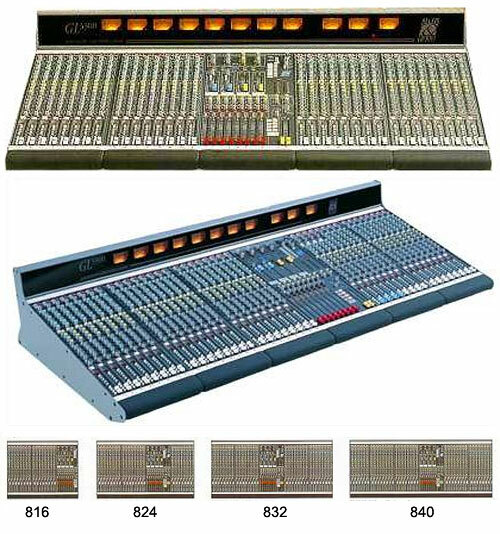 As a dual function console, the GL2200 is intended for front-of-house, monitoring, recording and combined applications for PA companies, bands, theatres, clubs and houses of worship. 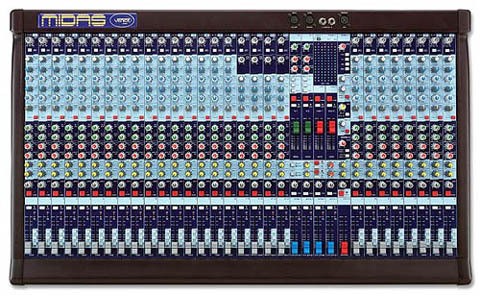 The GL2200's mic/line inputs have individually-selected phantom power, four-band, semi parametric EQ with hi-pass filter and in/out switching, six auxes on individual controls, four-segment LED metering and 100mm faders. 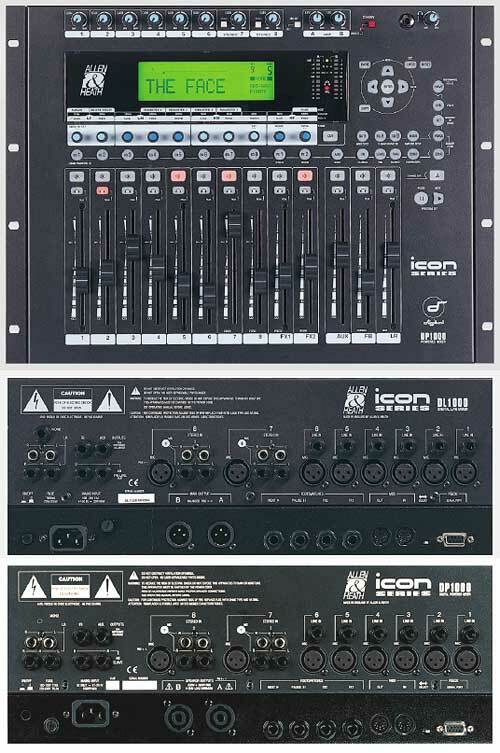 Two fully featured stereo inputs and two stereo FX returns are included on each frame size, effectively adding eight extra inputs. 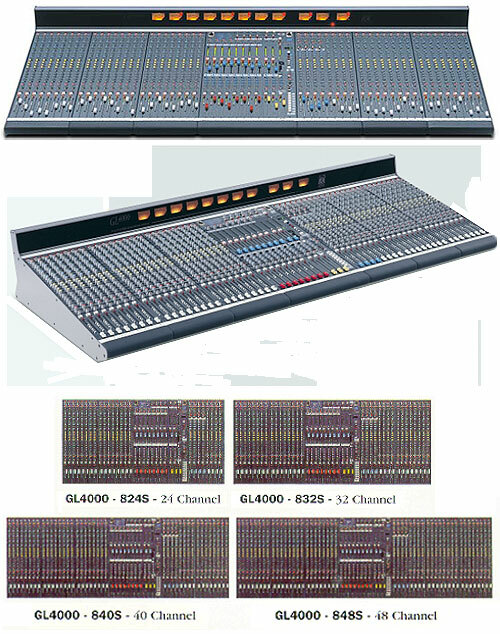 The console has a robust metal frame, steel nuts on all pots and individual, vertically-mounted circuit boards for ease of service and long life.